In September, we held our very own Election week. Each class voted for 4 candidates to be put forward to be School Council members to represent their classes. During the week, we formed campaign groups and took part in various activites such as making rosettes, writing speeches, creating banners and learning about the role of a School Council. During this week, we discussed the importance of Justice, our church school value, and about the British value of Democracy. 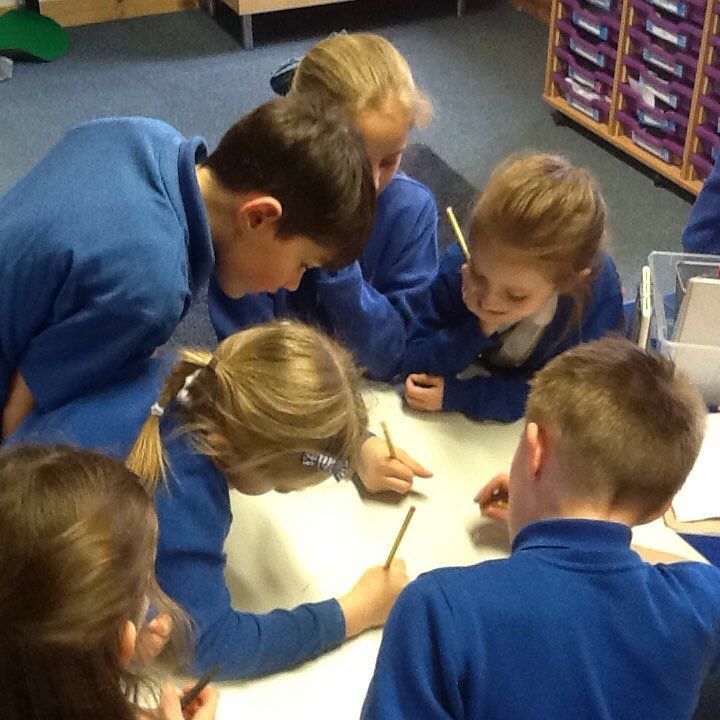 At Welbourn C of E Primary School, we know the importance of pupil voice and will ensure that the School Council play an important role in sharing the views and opinions of their peers, making decisions about our school and organising special events and fundraising opportunities throughout the year. As part of the Election day, all candidates delivered speeches, supported by their campaign groups then took part in a secret ballot. The votes were counted and 2 School Council members were elected for each class. Each Week the School Council hold School Council meetings with Mrs Stanton and have elected special roles such as the Chair, Vice Chair, Treasurer and Secretary. After each meeting, the members of the council feedback to their classes and ask questions about the topics that they have discussed. 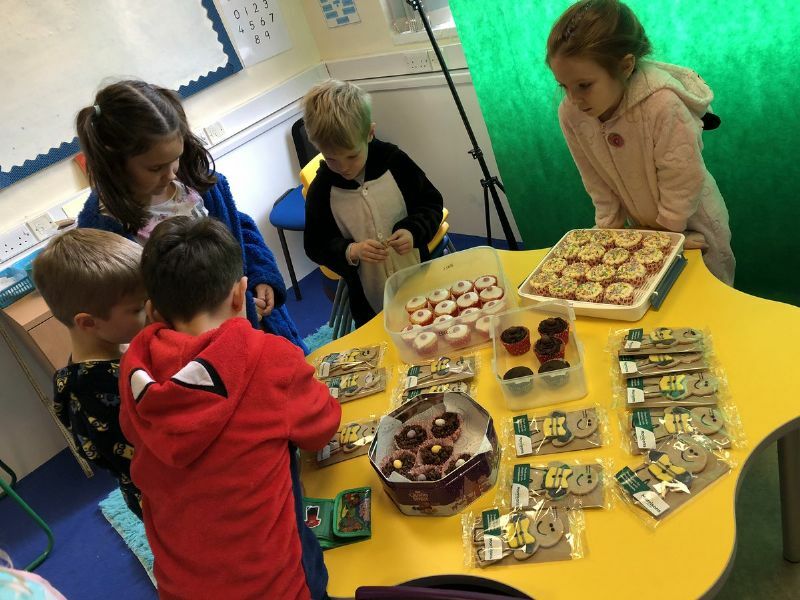 The School Council planned and organised a successful Children in Need Day, raising over £150 and are currently planning to improve our library. 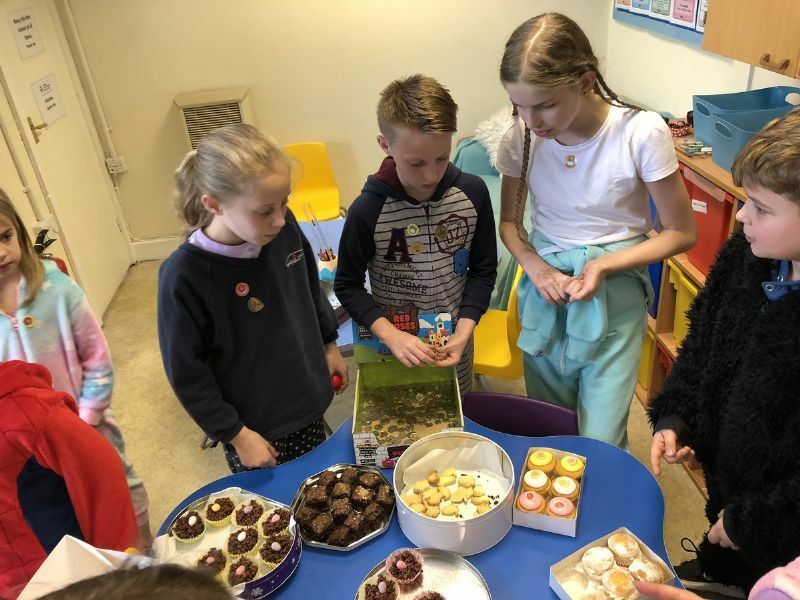 School council planned and arranged a super Red nose day 2019, selling red noses at break times and arranging a cake sale on the day. 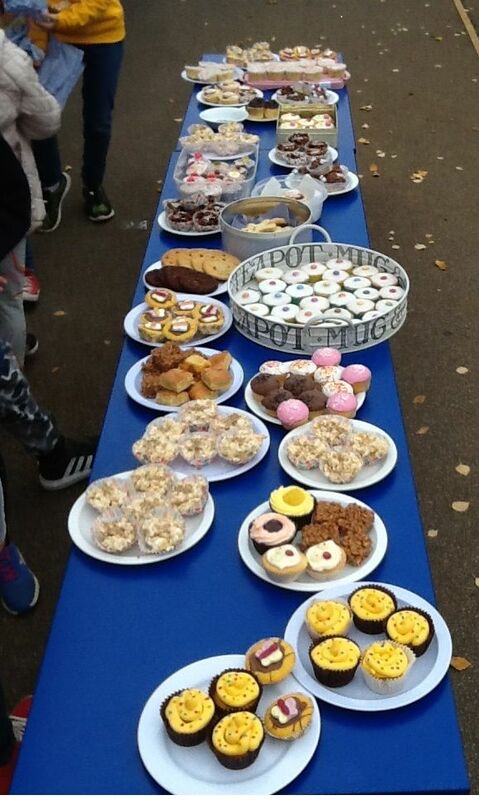 The whole school came dressed in pyjamas and brought donations! School council are now looking into ways to raise money for new books for our brand new school library! They brainstormed ideas and have decided to organise a raffle. Any donations would be gratefully recieved!